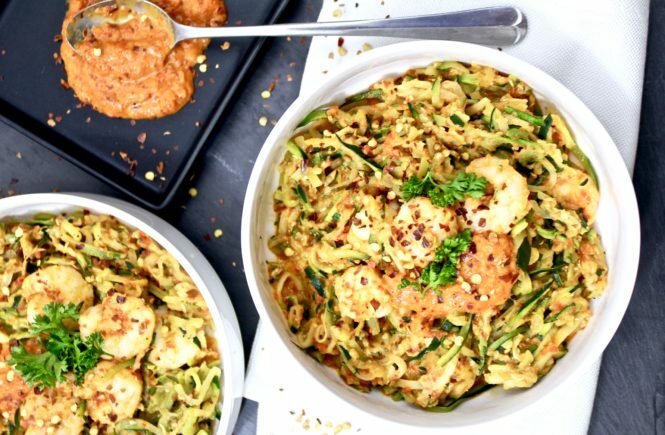 Shrimp Zoodles with Roasted Red Pepper Sauce – this recipe is a win all around, I promise! 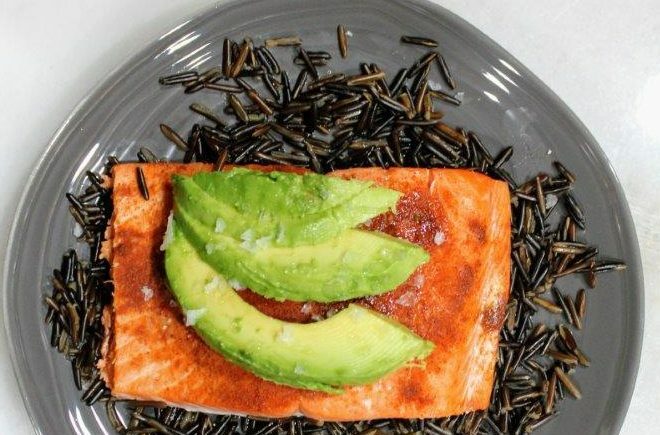 It’s whole 30 compliant, paleo friendly and comes together in 20 minutes. 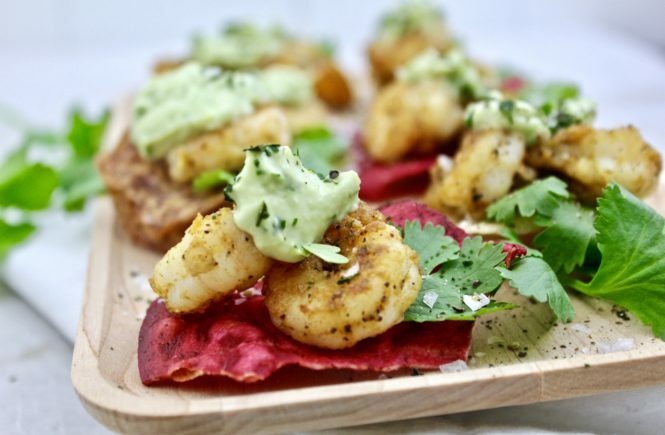 These Paleo Shrimp Bites with Creamy Avocado Aioli are perfect for this Sunday – the ultimate game-day appetizer everyone will love! Win! They are Paleo, Whole 30, Gluten- Free and Dairy- Free too!